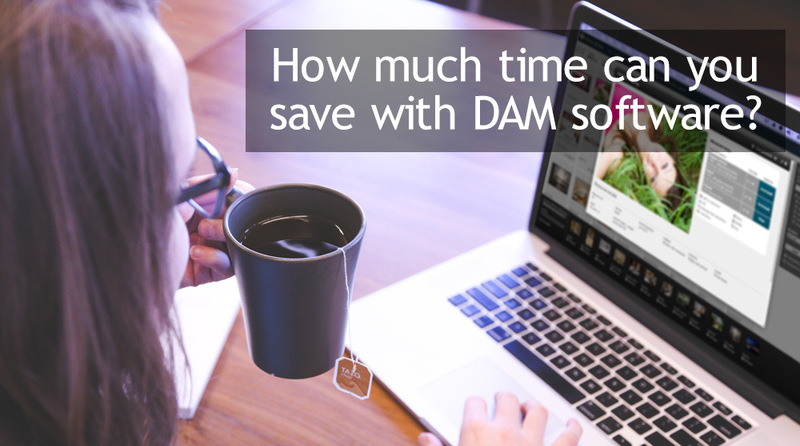 DAM software helps to free-up time and resources by automating tasks that can be a drain on your schedule. ResourceSpace takes a look at the common areas where you can immediately minimise the time and effort you're expending on tasks that detain you from your core activities. With deadlines looming and an intimidating to-do list beckoning, every team member can benefit from a more effective way of working. The use of DAM software allows processes to become more organised and structured, improving productivity, reducing output times and allowing more focus to be spent on creativity. If you're often struggling to find the file you need amongst the thousands of images, videos and documents stored within your folders or shared drives, the advanced search capabilities of DAM software like ResourceSpace will instantly locate the exact asset you need, as soon as you need it, giving you back the time you spend wading through saved files. Administrative duties are a necessary, yet time-consuming fact of our working lives, but DAM software can shorten these processes dramatically. For example, a simple request/approval system decreases the administration usually involved in allocating access, while still allowing you to maintain absolute control over more sensitive assets. The never-ending back and forth emails to distribute files become a thing of the past with the right DAM software, as sharing assets to colleagues and third parties is as quick as generating a URL. Simply gather files into shared collections, or direct co-workers to individual items without the hassle of having to scroll back through email threads and deal with large attachments. Sometimes, the perfect asset for your new project already exists. When your team has centralised access to an archive of previously created items such as photographs and videos, they might just find an asset that can be recycled and repurposed, saving time, staff resources and costs in producing something from scratch. If you're looking to free up resources and creativity in order to save your team time and energy, start your free trial of ResourceSpace today to see how much easier it is to manage and share your assets digitally.